US Air Force Veteran, Master Resilience Implementer, TEDx Speaker, Business Positioning Strategist, International Radio Show Host, Author. Improve your Positioning in the marketplace which increases your Profitability and decreases anxiety & stress. 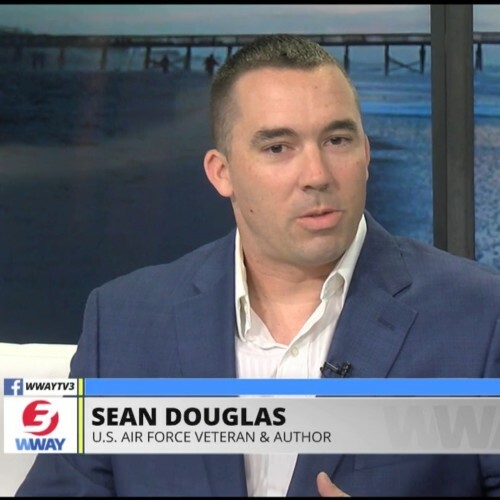 If Sean Douglas does not respond to your message in a timely manner, please let us know. Our staff will follow up on your behalf to expedite your speaker search. This is a complementary service we offer. If there is anything else we can do for you regarding your speaker search, please contact us.